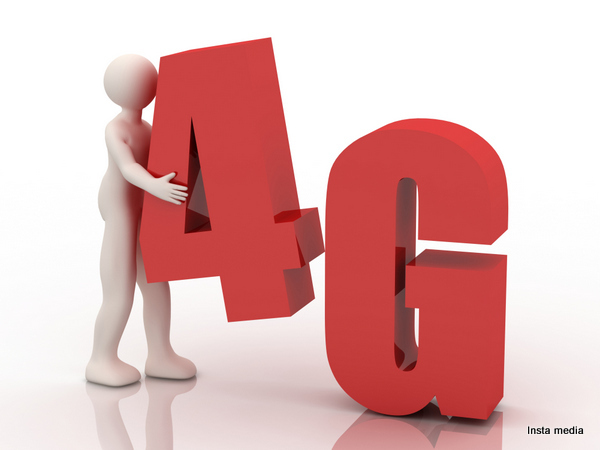 4G is the term used to refer to the next wave of high-speed mobile technologies that will be used to replace current 3G networks. The two top contenders are LTE and WiMAX, both of which are IP based networks that are built from similar, yet incompatible, technologies. Sprint and Clearwire are currently offering 4G WiMAX service in the USA, while Verizon and AT&T have committed to the use of LTE and are trialing their own 4G networks.